Mattel has a corporate commitment to creating a culture of sustainable development, but many employees were not aware of the policy nor engaged. Staff did not have the capacity to manage an employee engagement program. 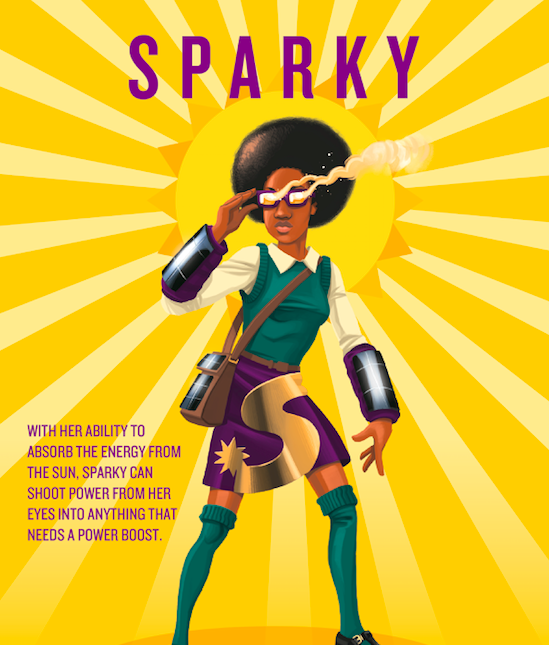 Mattel brought in Green Impact to design and execute an annual employee engagement campaign, targeted at the corporate headquarters, over 16 American Girl stores, and global manufacturing locations. Created customized themes and messaging for the program each year, oversaw the design and messaging of collateral (posters and videos), and managed monthly calls with the green team. 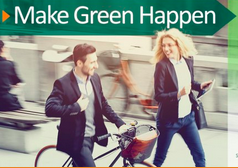 Created corporate Website success stories, green champion highlights, and promotion of best practices. Designed and launched a series of activities for Earth Month: theme/messaging, activity guidelines, and prizes. 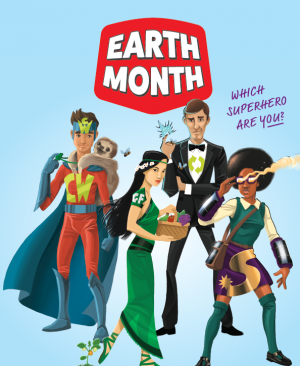 Worked closely with Jaxzyn to translate the Earth Month Super Hero concept and messaging into posters and videos (see examples to right). Increased engagement at American Girl stores. Made sustainability commitment more visible at American Girl stores and corporate. Increased awareness of Mattel’s sustainability commitment and successes at corporate. Promoted best practices across corporate, service centers, and manufacturing facilities. Jump started green initiatives, such as composting and other waste reduction programs.